Do you remember that first-day-of-school feeling? Not the butterfly-fluttery, heart-thumpy jitters about who your teacher is or whether you’ll make any friends, but that giddy-specialness kind of feeling: New spiral notebooks, pages all fresh and clean. Rows of sharpened pencils and slick, brand-new pens. Stacks of notebook paper gleaming in their plastic wrappers. Binders with their three shiny rings ready to be filled. Everything ready. A clean start. That’s how I feel about New Year’s Day—no matter what the year prior might have brought, good or bad, January 1 is a day of beginning, a chance to start anew, an opportunity to begin on the right foot. It’s like I’m getting my very own different-colored spiral notebook with 365 blank pages just waiting for their scribbles and wisdom, only I get to live it. If the year prior has been a good year, I’m excited to keep riding that proverbial high and sail along with God to the next level. If it’s been meh or downright awful, I get to set it aside like that finally finished project, turn my head, and cast my eyes on the next adventure. Yes, adventure—whatever our situation, whatever our condition, whatever our joy or grief or pain or illness or worry, a new year is a new adventure, and if we wrap our minds around it correctly and look at it in what I like to call the “God light,” it’s absolutely, magnificently glorious. In Christ, I am a new creation. A new year is yet another opportunity to celebrate that. If we look deeper at that chapter, we see that verse is part of God’s larger point: His ministry of reconciliation, of fresh starts, of bridge-building and wall-falling and barrier-breaking. We are urged to put on our God lenses, to view “no one from a worldly point of view.” After all, we are told, God “reconciled us to himself through Christ … not counting people’s sins against them.” The old has gone. All the sin is washed away. All we need to do is be reconciled—reunited in peaceful, beautiful harmony—with God, and we get to share in that. “The new is here.” Literally and figuratively. Every year is a new opportunity to walk in the light of God, to walk with Him, to let Him work His wonders and plans through us. He has big plans for us, and those plans can fly free and soar if we just step aside and make room for God. That’s the catch, and sometimes it takes constant work to remember it: We are most certainly not in this alone. Our year, our life, our very existence is not only smoother and happier but fully in line with the Lord and His glory when we realize that. Our steps are not our own. 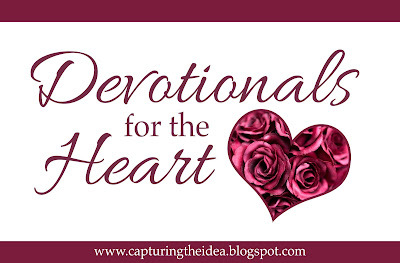 They are steps with our Creator if we only take a moment to stop fighting Him like an independence-craving toddler and let Him light the way. Happy New Year, my friends. May your fresh new spiral notebook of 2018 be God-colored, God-inspired, and God-led. The old has gone. The new is here. 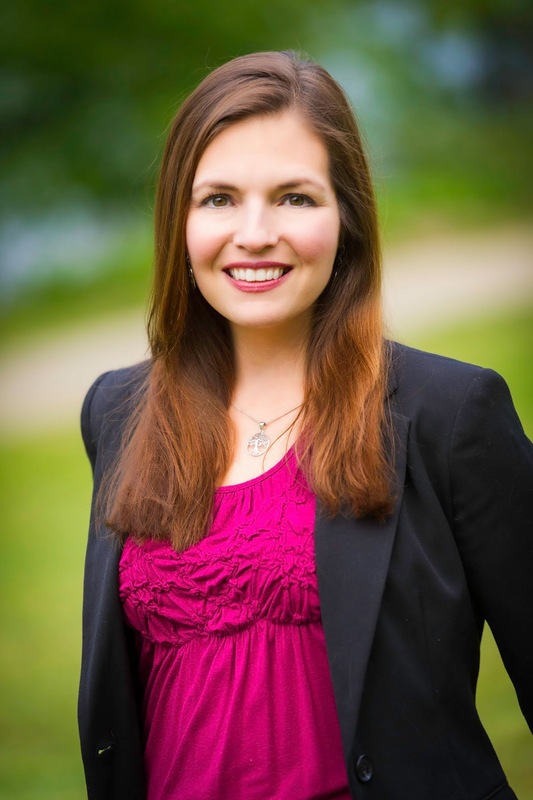 Jessica Brodie is a Christian author, journalist, editor, blogger, and writing coach. She is the editor of the South Carolina United Methodist Advocate, the oldest continuously published newspaper in Methodism. Learn more about her fiction and read her blog at this address, http://jessicabrodie.com/. Amen! One of my favorite verses is that His mercies are new every morning. New. Fresh starts. Happy New Year! Ah, yes! Thank God for that. Happy New Year!